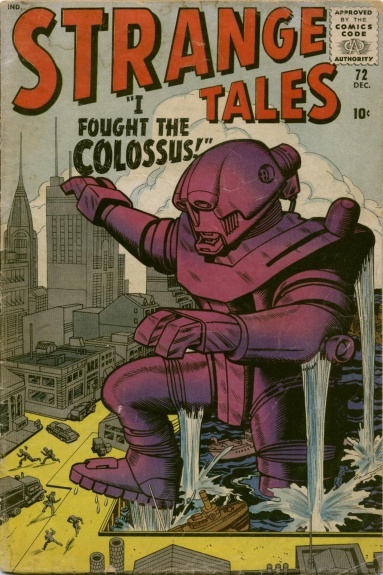 T-463 I Fought the Colossus! T-448 I Was Trapped on the Ghost Ship! Notes: Story based on the legend of the Flying Dutchman. T-464 I Am the Abominable Snowman! T-467 I Saw the Elephants' Graveyard!